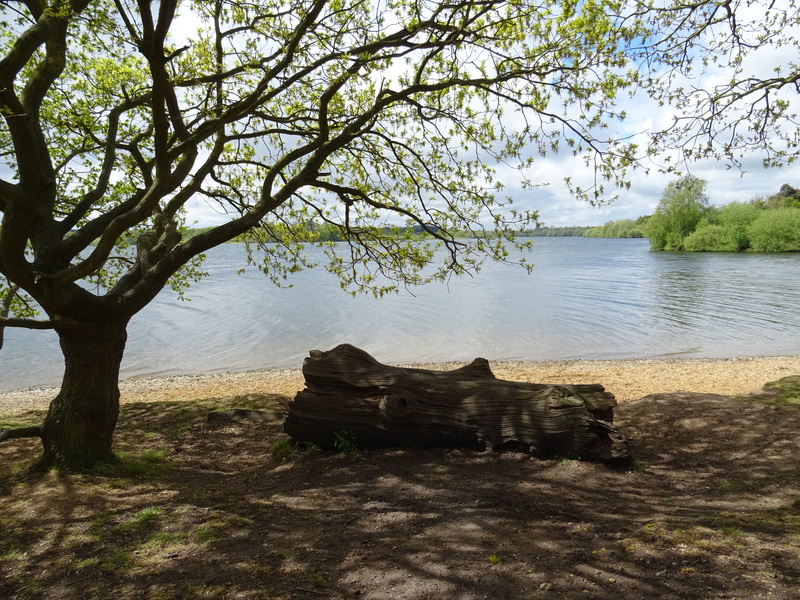 My family and I had a lovely day walking around Alton Water recently. On the far side of the reservoir I came across this beautiful spot and as I walked along, I thought about this beach being a wonderful place. I began to think about coming back when we had more time so that the children (okay, I) could have fun paddling in the water. It really is a peaceful, tranquil, idyllic spot. Around Alton Water at various points are signs that warn people to stay out of the water because of blue or green (I can’t remember the colour) algae which is harmful. Perhaps on reflection it might not be a good idea to paddle/swim after all? I woke up thinking about this today and it has prompted me to pray for the world. The world really is an amazing and wonderful place. There are sights within this planet that will take your breath away and great variety in animal, plant life and food. There are also amazing people who do kind, wonderful and caring things to make the world a better place. When I watch the news I am reminded that the world is also a harmful place. As I talk and pray with people about the things that trouble them it is so plain how harmful that life in this world can be. There are sights within this planet that cause me to despair and sadly there is great variety in war, destruction and famine. ‘Your kingdom come, your will be done on earth as it is in heaven’. God’s Kingdom is a place where his way of living is recognized and obeyed. It is a place without evil, suffering death and pain and Jesus said that it is advancing :). In other words, its influence is growing throughout the world and we should pray that it would have even greater influence more quickly. As I think of a tranquil spot with warning signs I am inspired to pray that God’s Kingdom would come so that this world can become more like the place that he created it to be. The world has a great hope and his name is Jesus! Jesus is at work in this world but one day he will return and make everything new and the world will become a wonderful, tranquil place without evil again. Everyone is invited and welcome to this new life, all we have to do is turn to and follow him. This entry was posted in Faith, Jesus will return, Kingdom of God, Life experiences, Prayer and tagged build your kingdom, kingdom of God is growing, life experiences, making all things new, may your kingdom come may your will be done on earth as it is in heaven, new earth, new heaven and a new earth, no more death sorrow crying or pain. Bookmark the permalink.